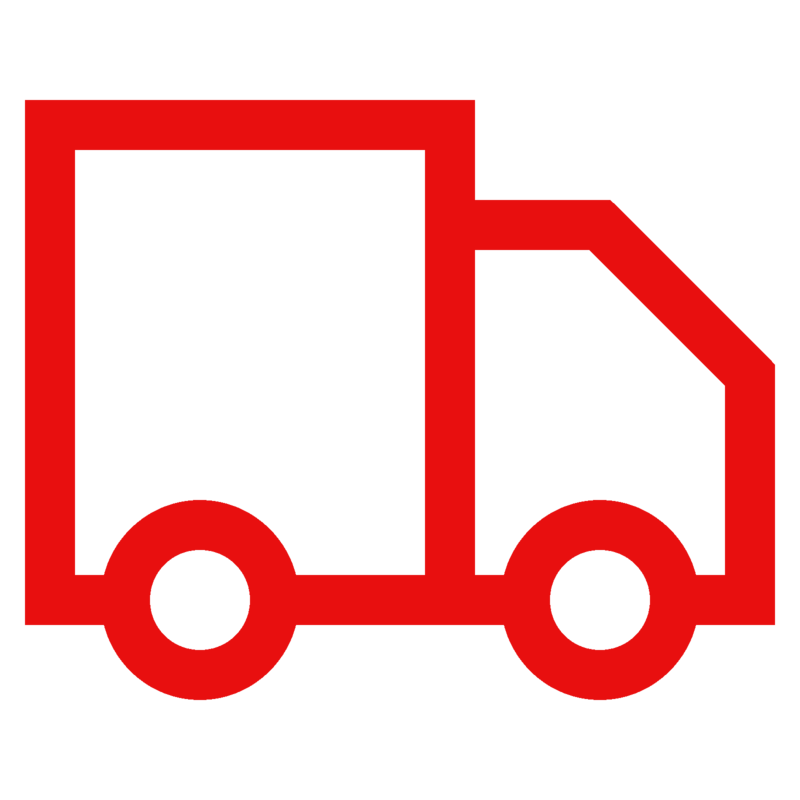 Burning Force & Kiln Dried Hardwood provides you with the maximum heat and burn output. 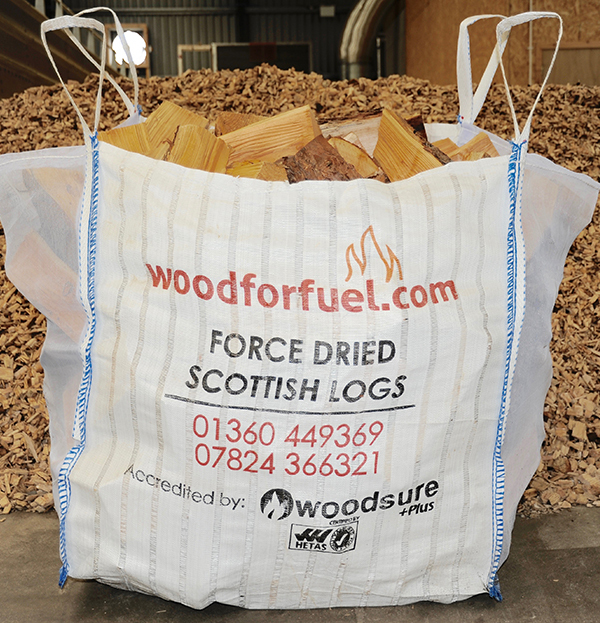 Our specialised production process enables us to cut your logs to the correct length for your appliance, to help achieve maximum heat efficiency. 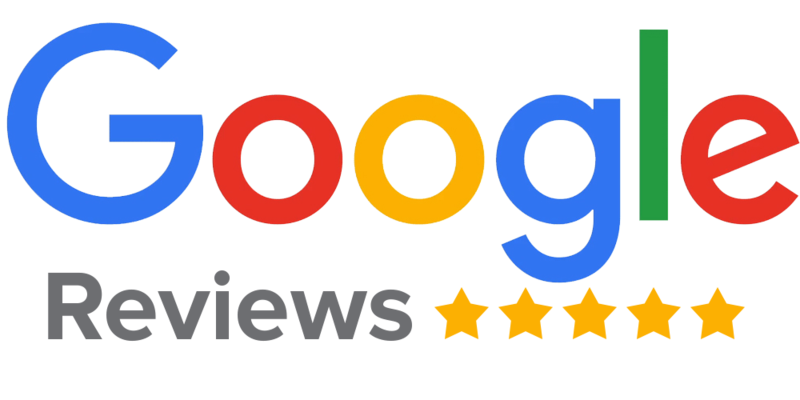 All our force and kiln dried hardwood logs are screened to remove loose bark and debris, to ensure the cleanest log possible. 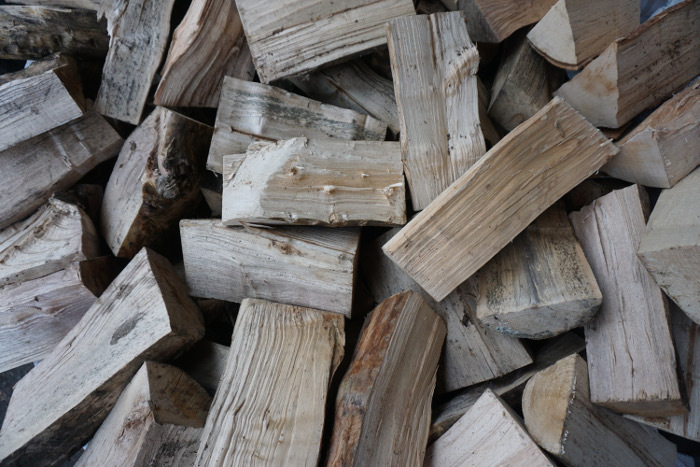 The drying process of our hardwood logs are either in our kiln or powerful drying floors to ensure all our products are consistently at the correct low moisture content. 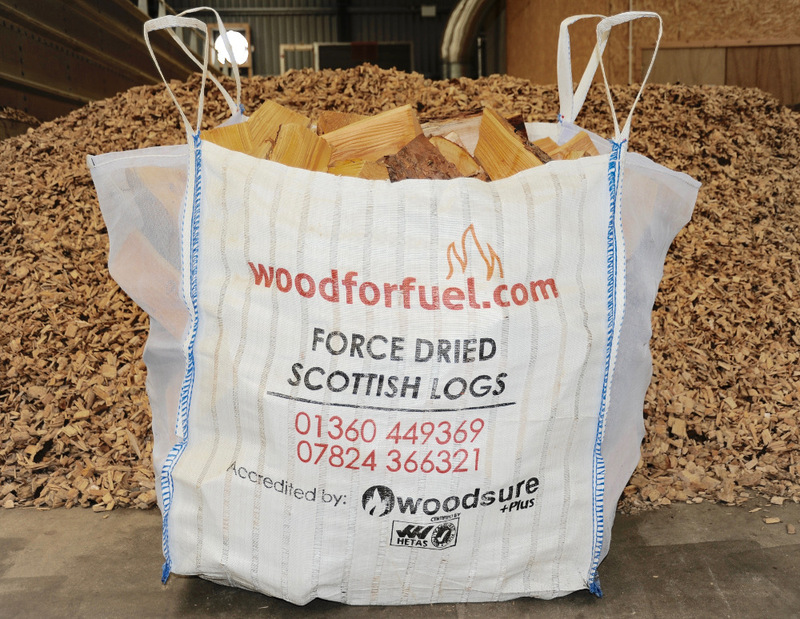 All force and kiln dried hardwood logs are delivered in large builder bags.